We are happy to inform that the South African passport holders are totally able to obtain Vietnamese visa quickly with simple procedure and at low price. 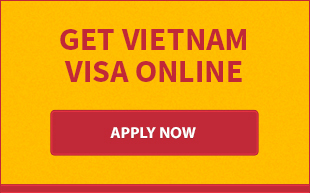 What makes your trip to Vietnam easy is Vietnam visa on arrival. If your passport has a validity of at least 6 months and you have an air ticket to Vietnam. 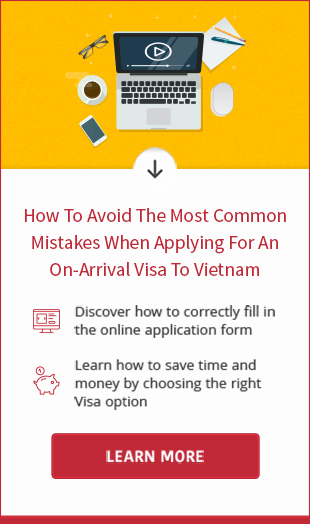 Nothing can stop you from collecting visa for Vietnam on arrival. 4. Get visa stamped at arrival airport in Vietnam. Remember to show approval letter, entry and exit form, passport, 1 passport-sized photo and stamping fee for the stamping process. Should any South African citizens choose to enter Vietnam by land, please go directly to the Vietnam Embassy/Consulate in your country or in neigbouring countries of Vietnam like Laos, Thailand, China, Cambodia to gain a visa to Vietnam. If you need an assistance to get visa for Vietnam for South Africans, please contact us at email address [email protected] or Skype address vietnamvisaeasy.